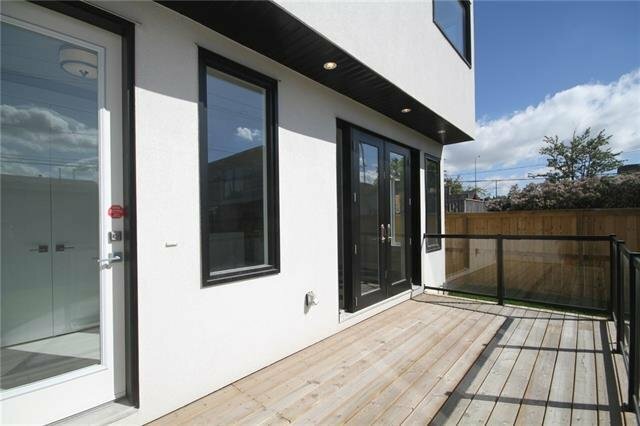 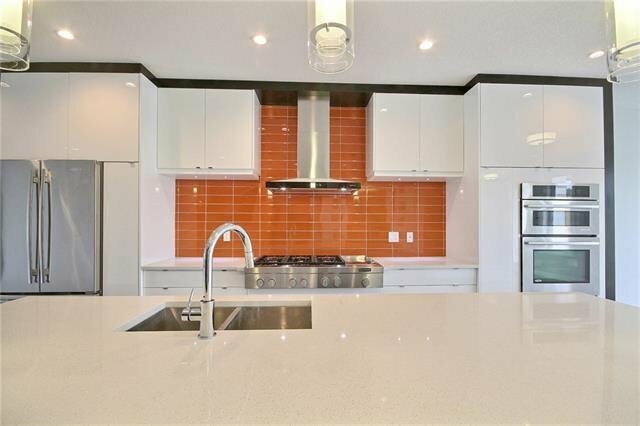 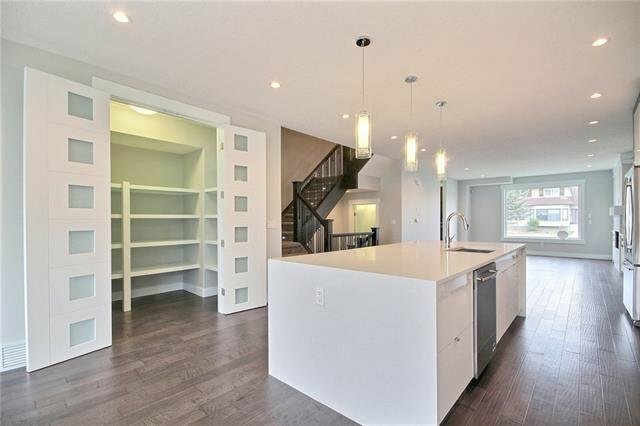 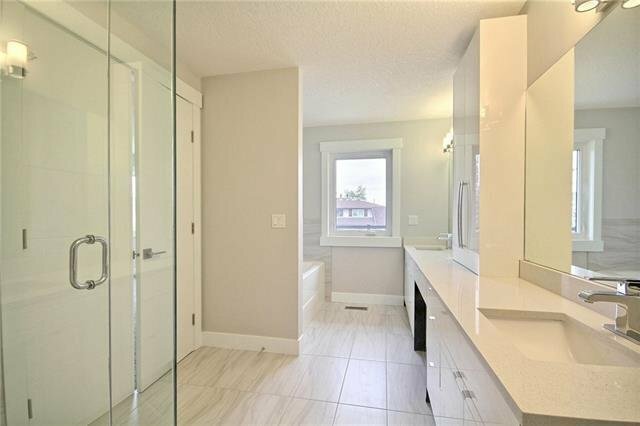 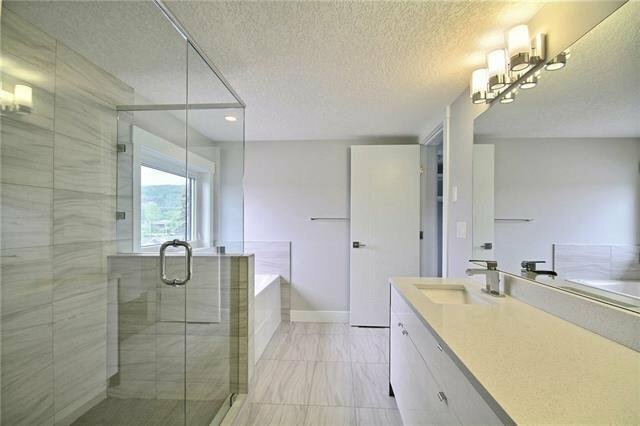 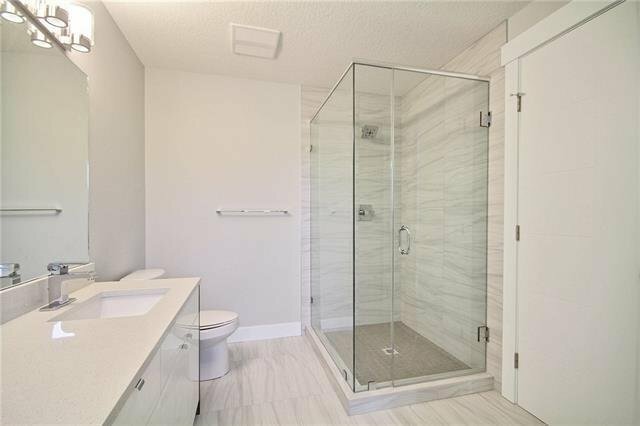 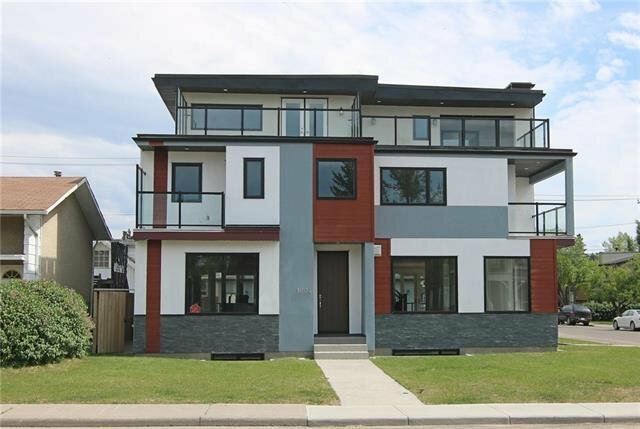 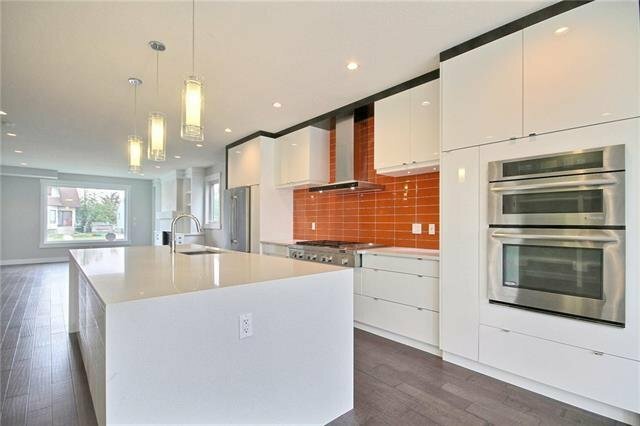 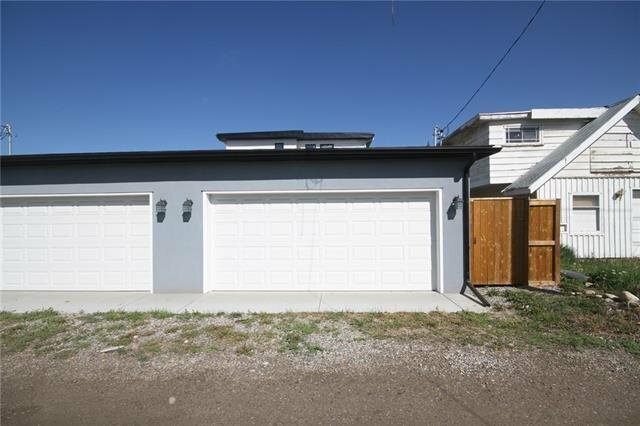 Just a few blocks to Shouldice Park & the river is this contemporary semi-detached 4-bedroom home showcasing a designer kitchen with top-of-the-line appliances & fabulous rooftop deck. 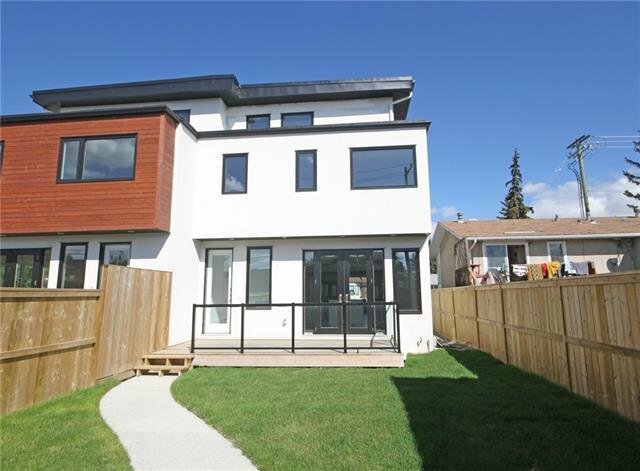 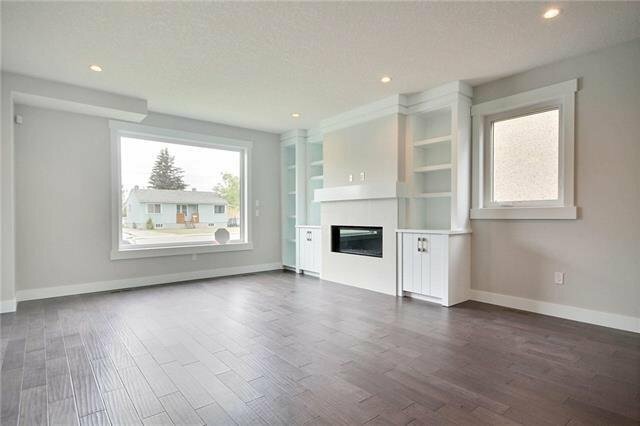 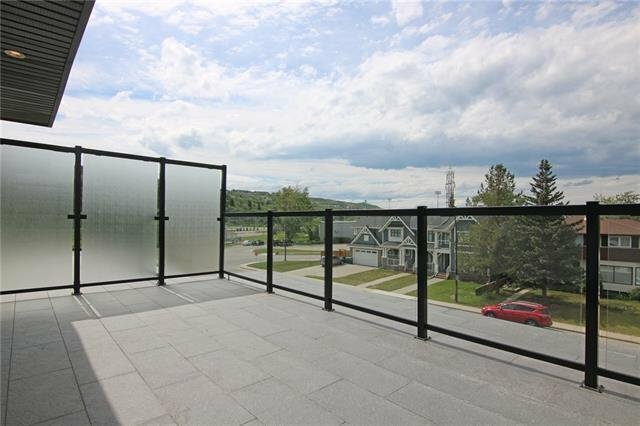 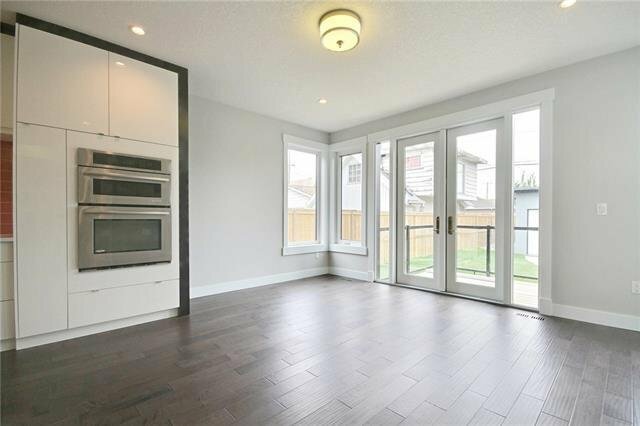 Beautiful open concept with floor-to-ceiling windows, engineered hardwood floors, dining room with garden doors & living room with fireplace. 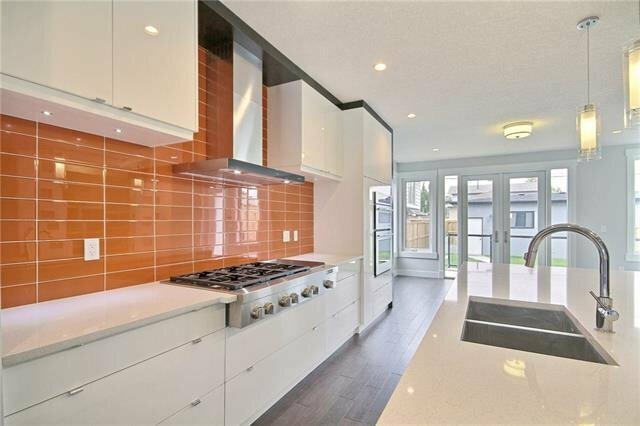 The modern kitchen features a quartz waterfall island, high-gloss cabinets & glass backsplash, walk-in pantry & Jenn-Aire appliances including gas cooktop & built-in oven. 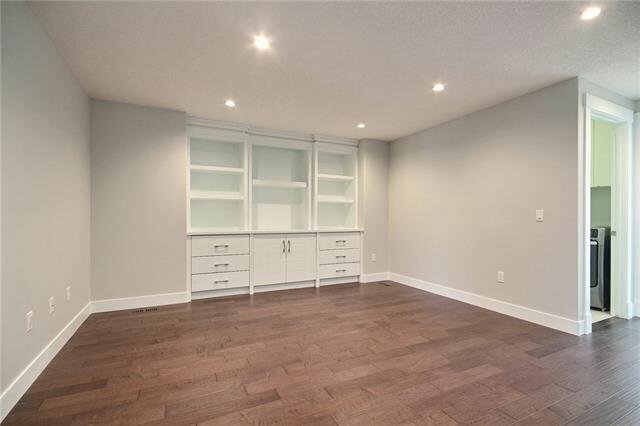 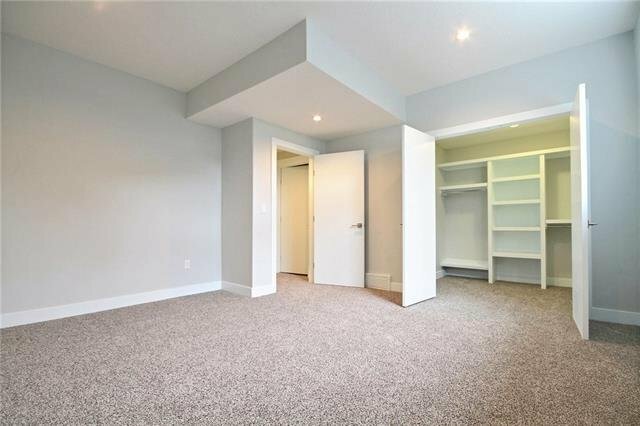 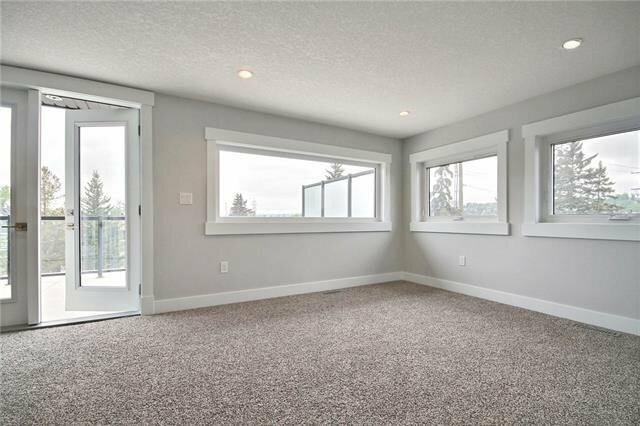 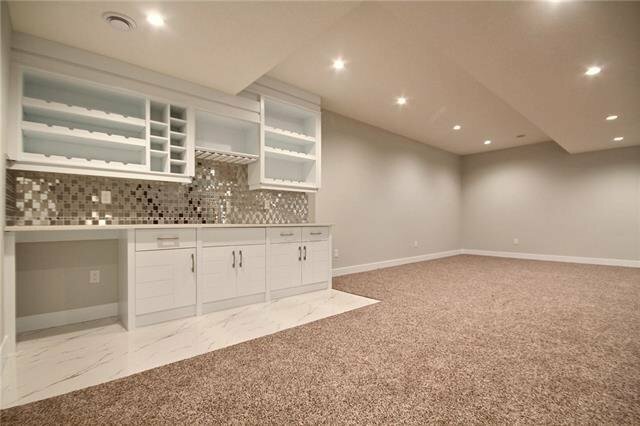 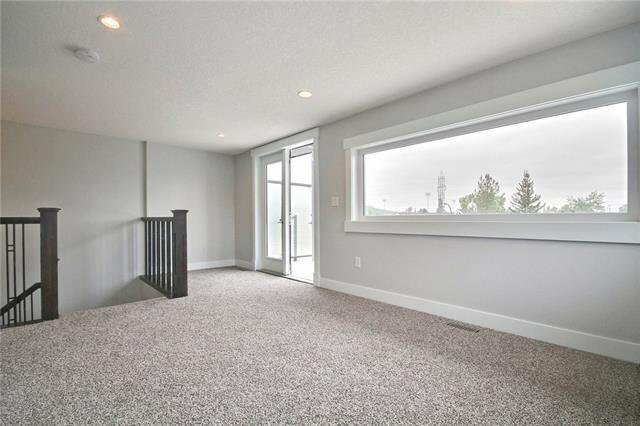 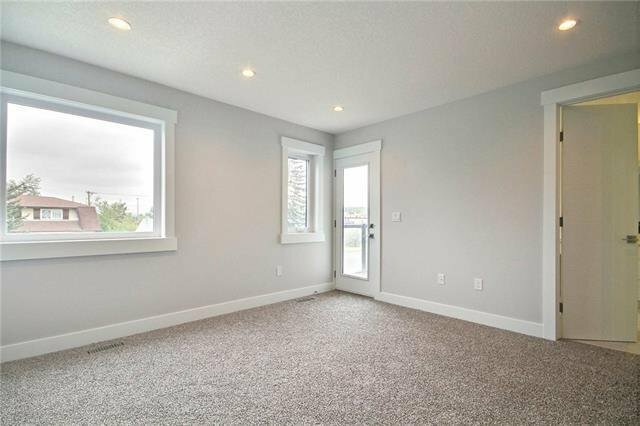 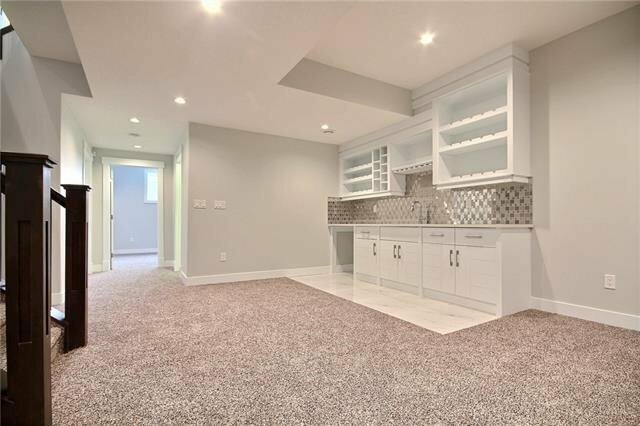 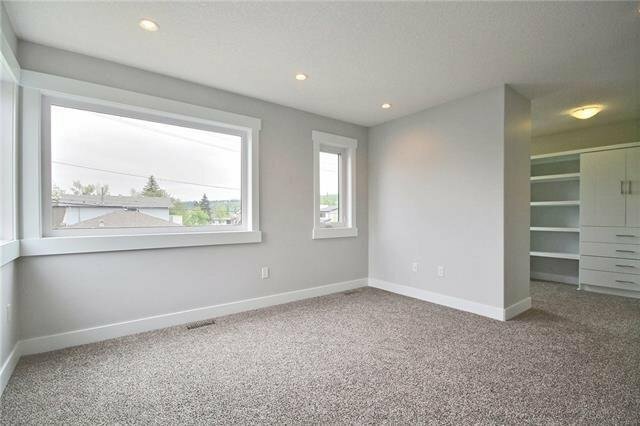 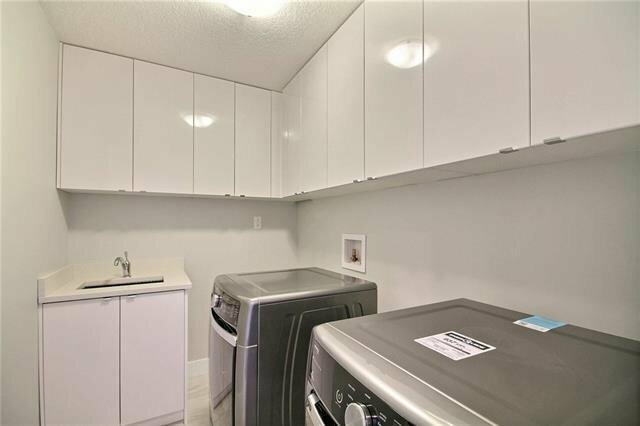 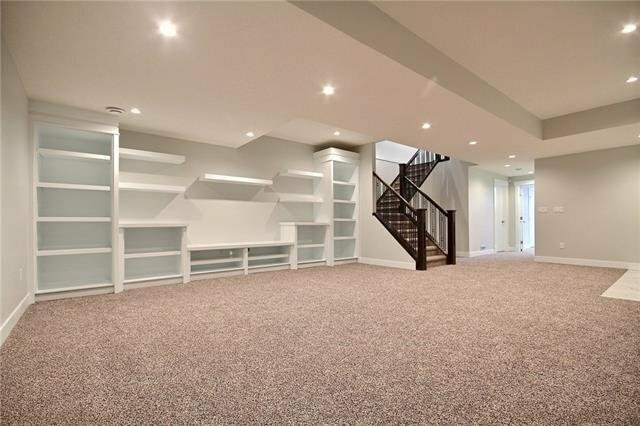 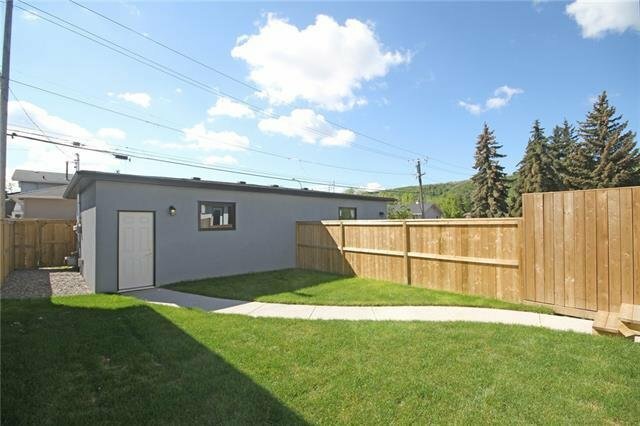 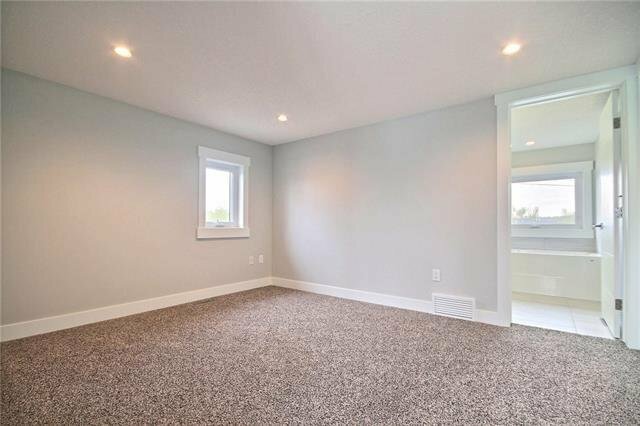 The 2nd floor has 2 big bedrooms - each with their own ensuites & walk-in closets with organizers; laundry room & bonus room with built-in bookcases complete this level. 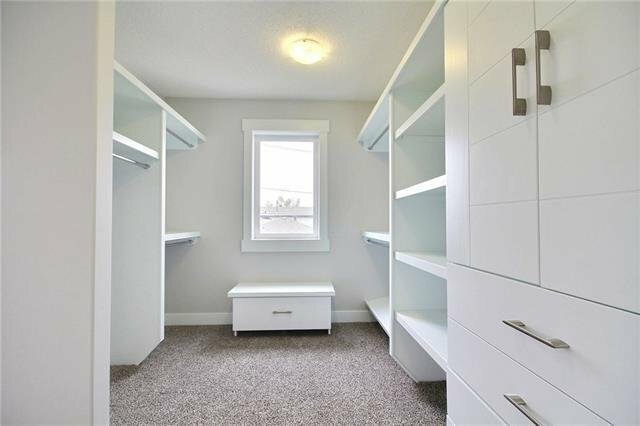 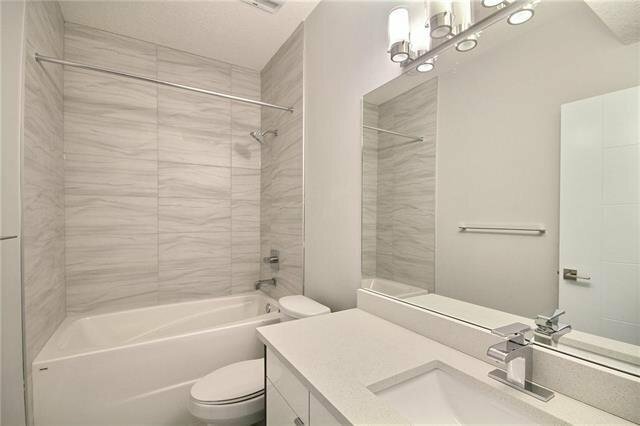 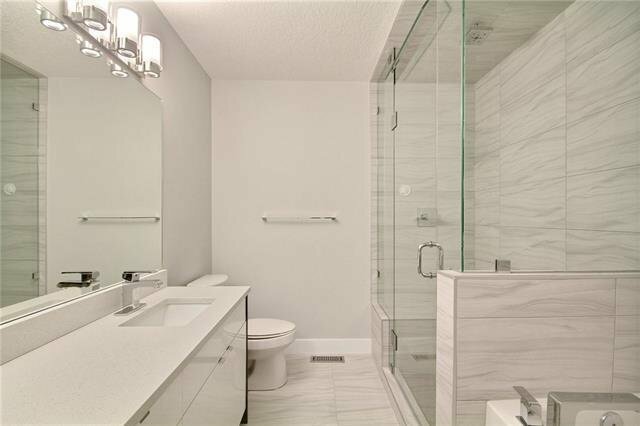 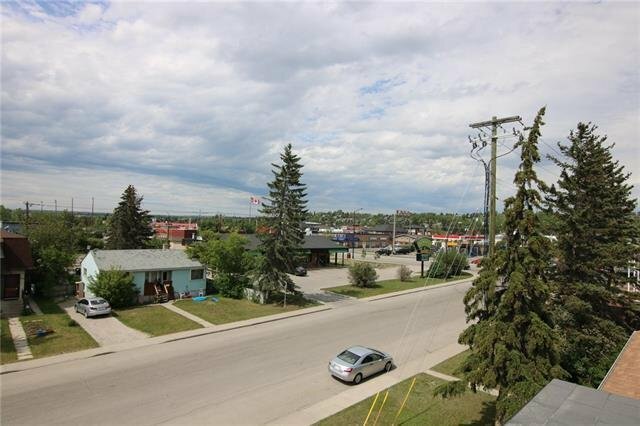 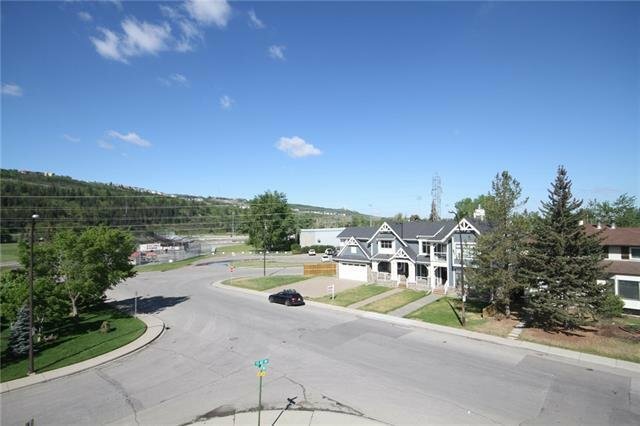 A bedroom with walk-in closet & ensuite is on the 3rd floor along with a great loft & rooftop deck where you can enjoy views of the surrounding neighbourhood.